From NOW until 10/15/2018 enjoy up to 25% off CTS Turbo Performance Upgrades! Click HERE for your CTS Turbo Performance Upgrades! 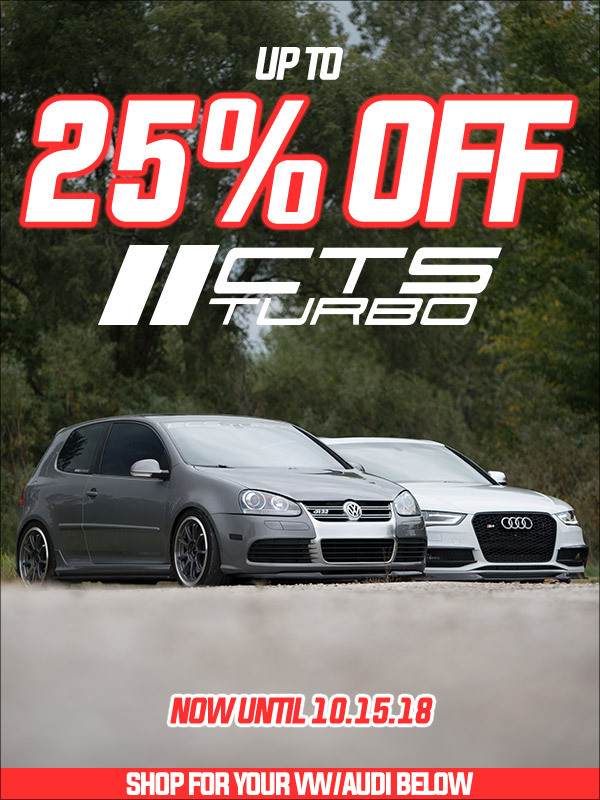 Quick Reply: up to 25% off CTS Turbo Performance Upgrades!